Hughes Network Systems, LLC (HUGHES), the global leader in broadband satellite networks and services, has announced the first shipments of its specialized, multiband HM400 SATCOM modems to General Atomics Aeronautical Systems, Inc. (GA-ASI), powering beyond-line-of-sight communications for their next-generation Remotely Piloted Aircraft (RPA) known as the MQ-9B SkyGuardian. Customized to meet specific operational requirements, the specialized Hughes HM400 delivers enhanced satellite-based communications for remotely piloted aircraft, leveraging an open system architecture and software-definable modem and waveform technology for a best-in-class solution. Supporting both military and commercial satellite frequencies, the fully integrated and highly resilient solution opens up applications such as search and rescue or disaster response for Predator-variant aircraft. 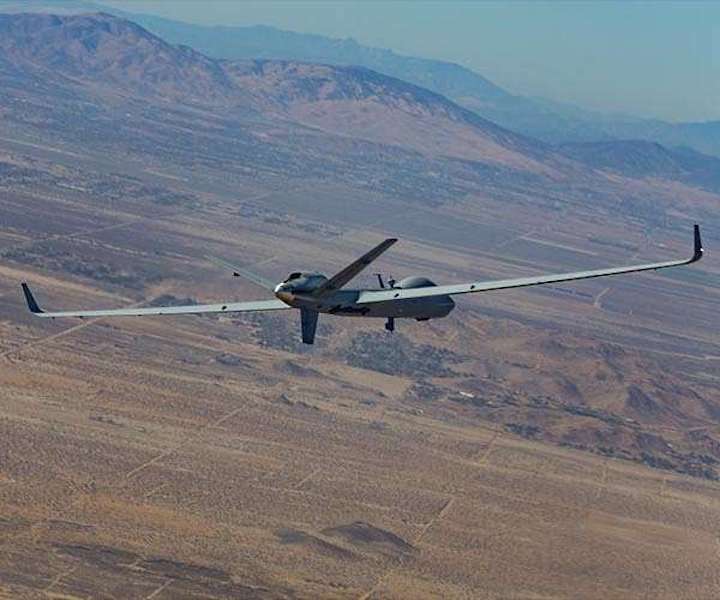 "Hughes develops innovative technology to suit customer needs and, in this case, our HM400 was customized for GA-ASI's resilient communications-on-the-move requirements for their SkyGuardian RPA," said Rick Lober, vice president and general manager of Hughes Defense and Intelligence Systems Division (DISD). "We're excited to be part of GA-ASI's team and starting the delivery of HM400 units for their next-generation platform." Ideal for military operations in harsh or contested environmental conditions, its many benefits include frequency reuse for high operational efficiency, high data throughput rates for HD video and data transmissions, and a low Size Weight and Power (SWaP) profile.